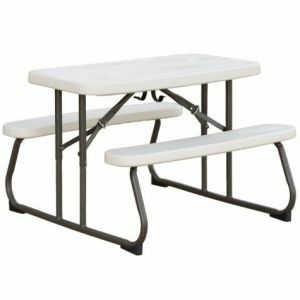 Capture parent's attention and easily promote your children's ministry or event. 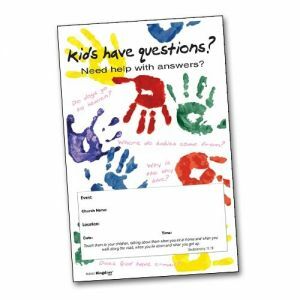 This Kid's Questions Outreach Pack will help you promote a special children's event, parent seminar or promote your children's and family ministry in general. 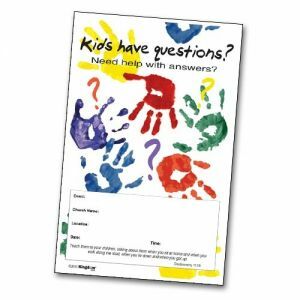 This bright, eye catching outreach pack is perfect for capturing the attention of children and parents. Expand your reach with additional pieces, as well as coordinated Disc Designs and packaging for CDs and DVDs (sold separately).